Welcome to the CONTIGO Fairtrade Database. It is the centrepiece of the CONTIGO Fairtrade System (CFTS). 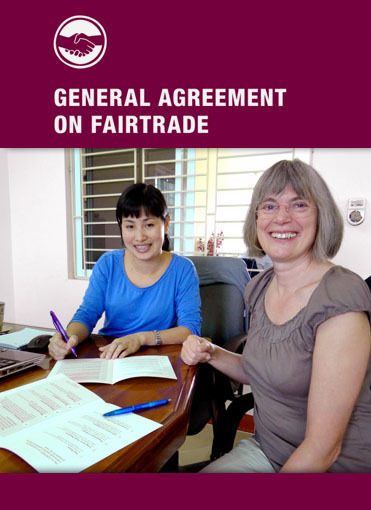 It contains the full documentation of all trading relations, CONTIGO’s and their partners compliance with the 10 Principles for Fair Trade and their practical implementation.